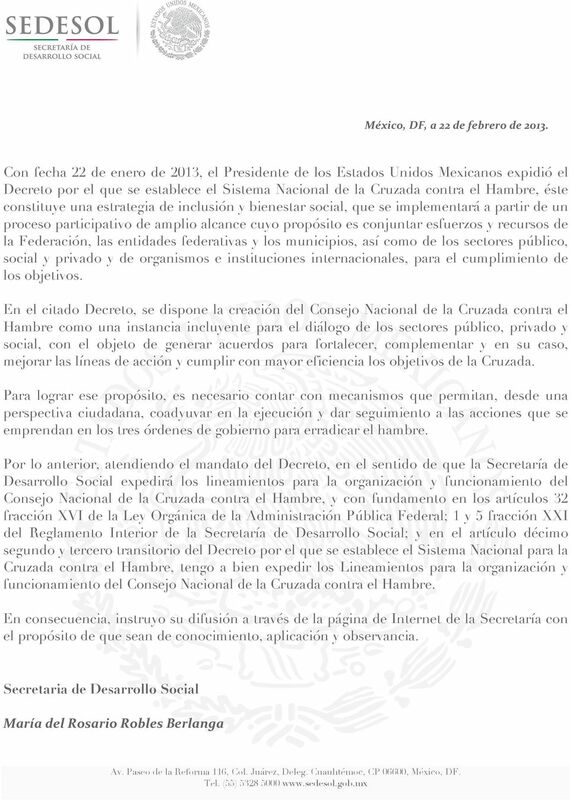 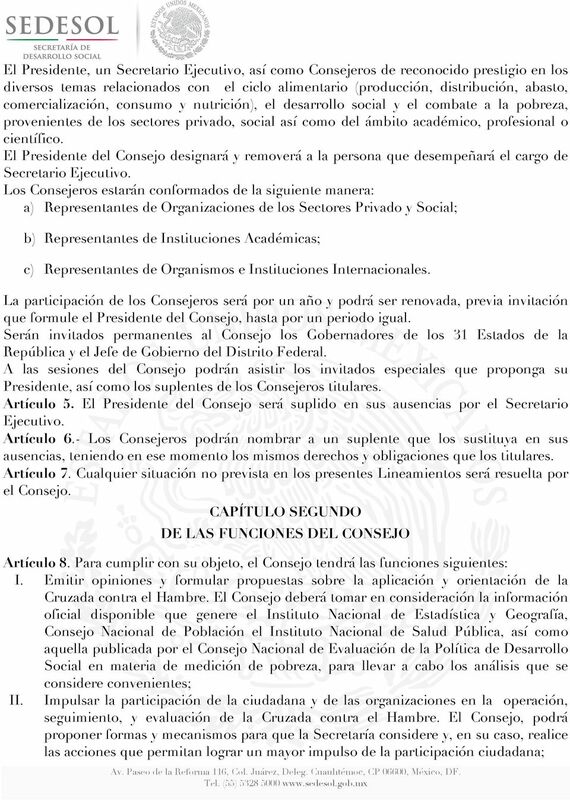 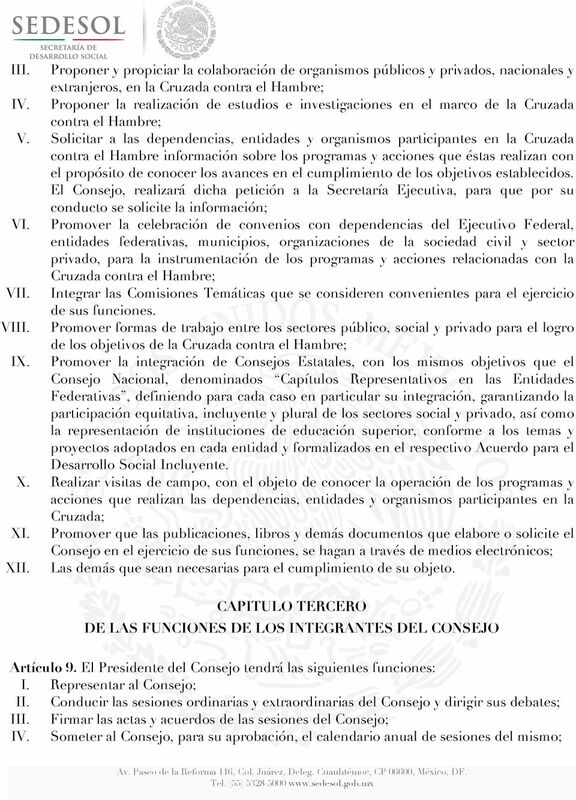 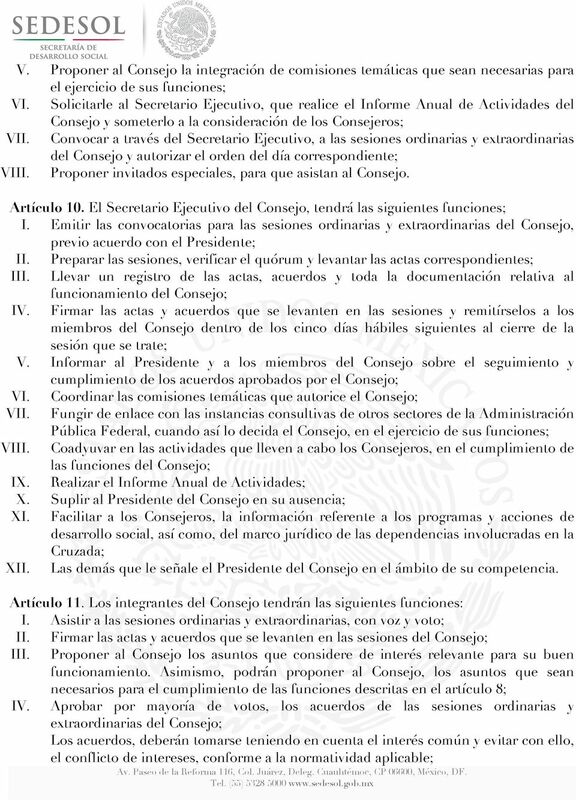 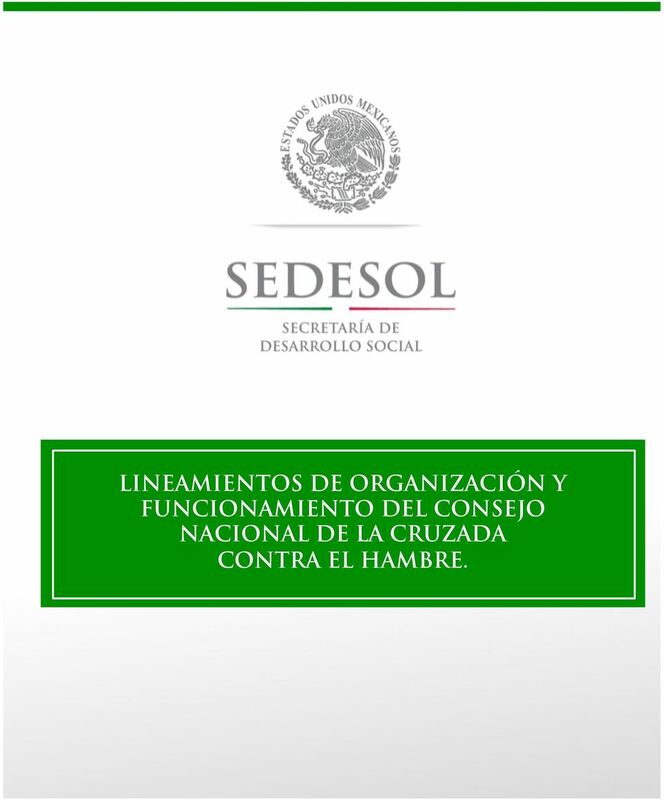 Download "LINEAMIENTOS DE ORGANIZACIÓN Y FUNCIONAMIENTO DEL CONSEJO NACIONAL DE LA CRUZADA CONTRA EL HAMBRE." 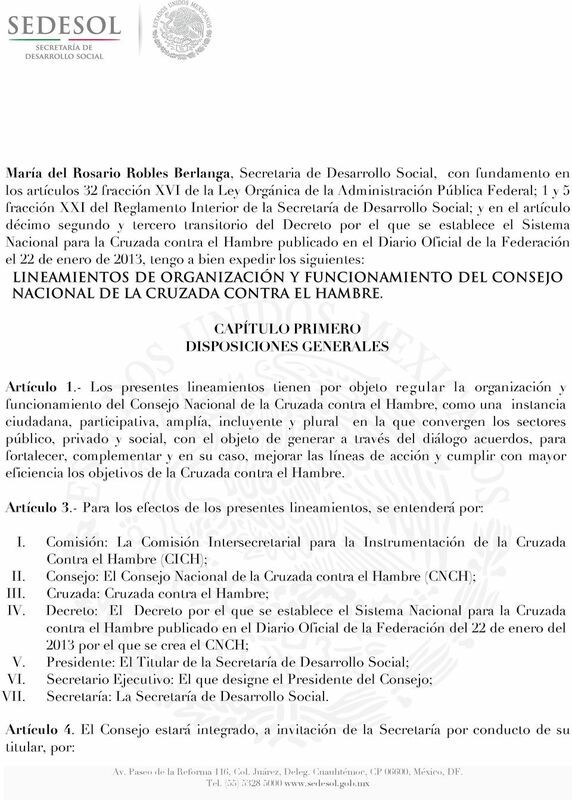 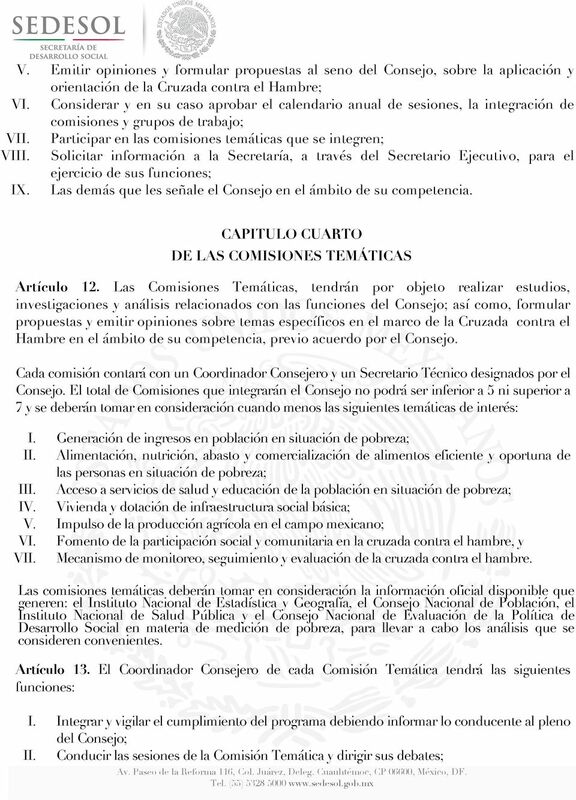 1 LINEAMIENTOS DE ORGANIZACIÓN Y FUNCIONAMIENTO DEL CONSEJO NACIONAL DE LA CRUZADA CONTRA EL HAMBRE. 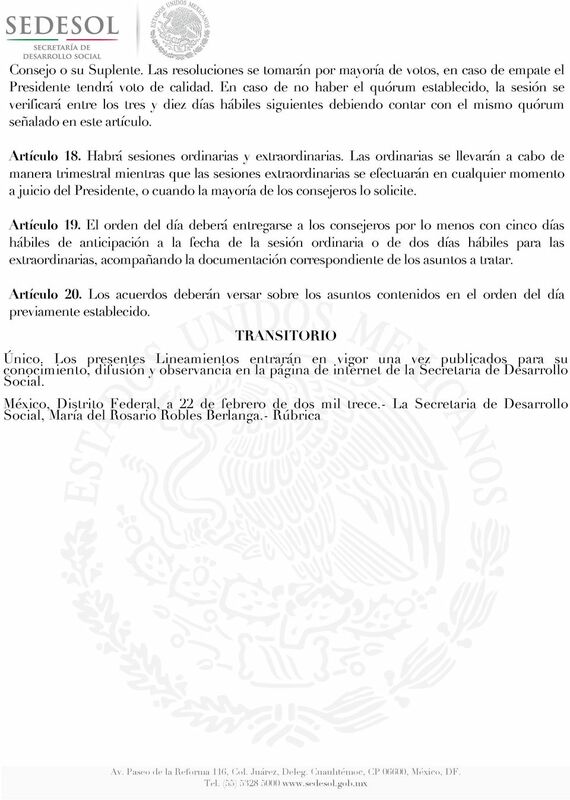 PRESIDENCIA MUNICIPAL PACHUCA DE SOTO, ESTADO DE HIDALGO. 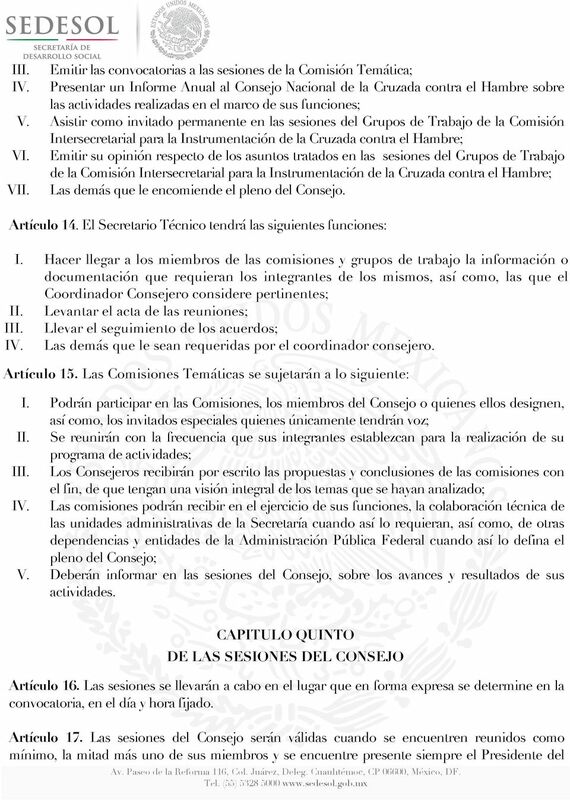 HONORABLE AYUNTAMIENTO CONSTITUCIONAL DEL MUNICIPIO DE PACHUCA DE SOTO, ESTADO DE HIDALGO.